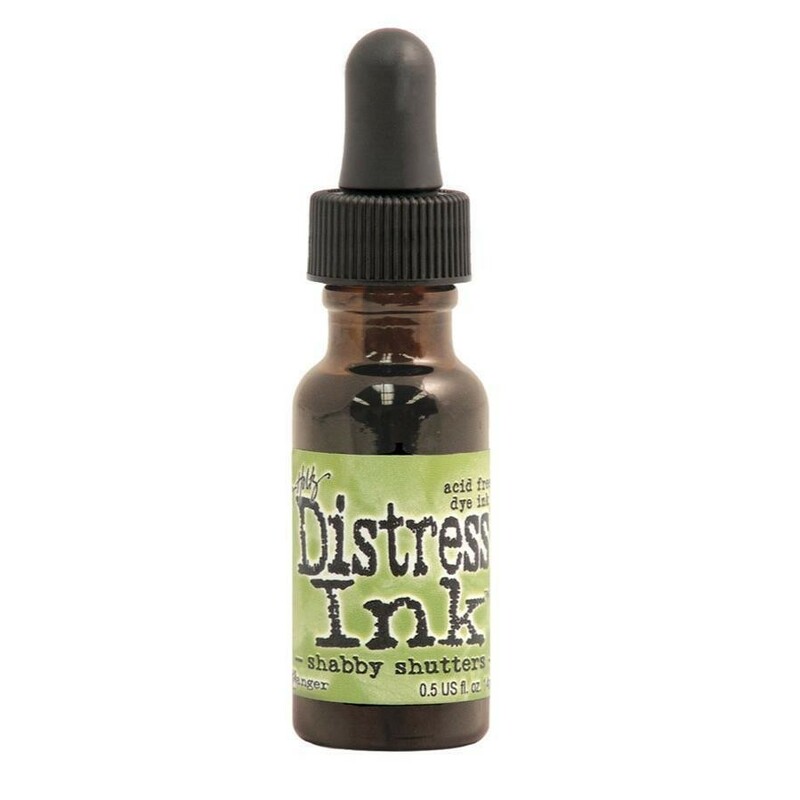 Distress Ink Re-Inker. Create an aged look on papers, fibers, photos and more! This package contains one 0.5oz bottle of distress ink. Acid free.